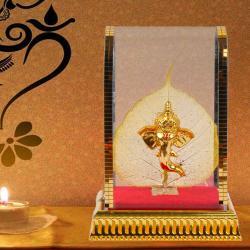 Product Consists : Table Stand with Wall Hanging Frame of Silver Plated Radha Krishna. 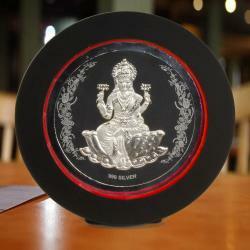 Round shaped Radha Krishna Idol photo frame with fine crafting with beautifull workmeship (Silver purity 999%). 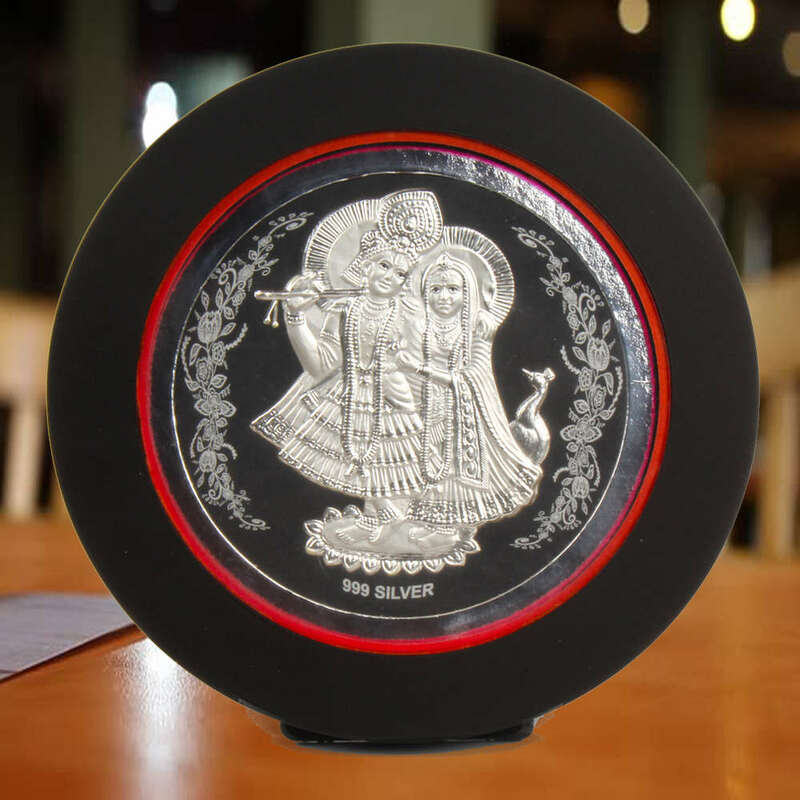 Suitable for all kinds of occasion and for pooja and also for gifting purpose it can also be used as wall decor ,table piece,Showpiece and wall Hanging. A perfect gift for your friends and relatives who deserves the best. It has self stand it can be stood up and wall mounted . It is very Decorative and Creative and light weight. Design enriches the beauty of the product. 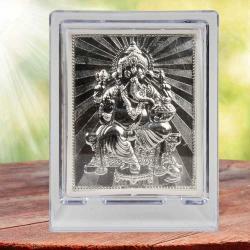 Product Includes : Table Stand with Wall Hanging Frame of Silver Plated Radha Krishna.